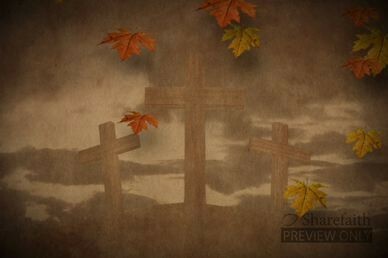 This fall worship video background displays the subtle movement of fall-colored scroll work and the soft movement of clouds and colors. 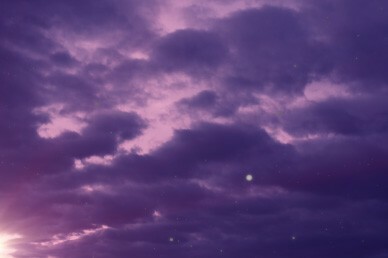 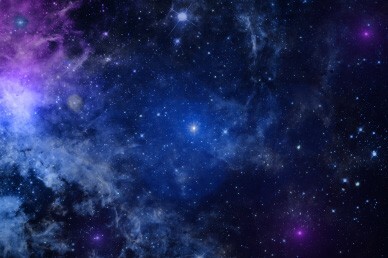 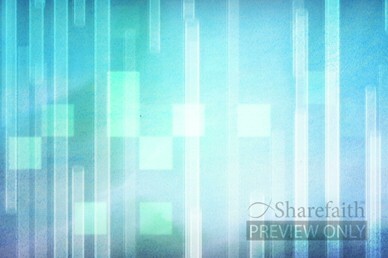 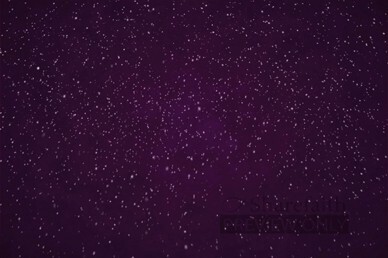 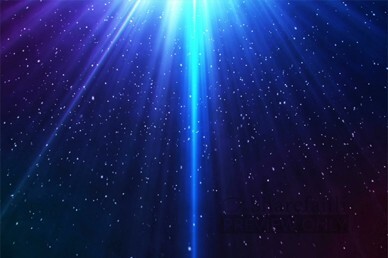 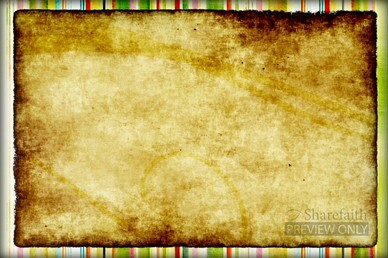 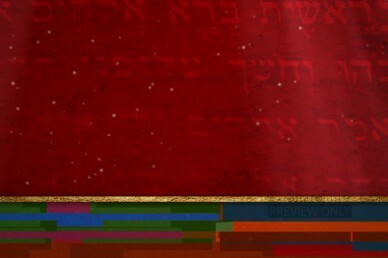 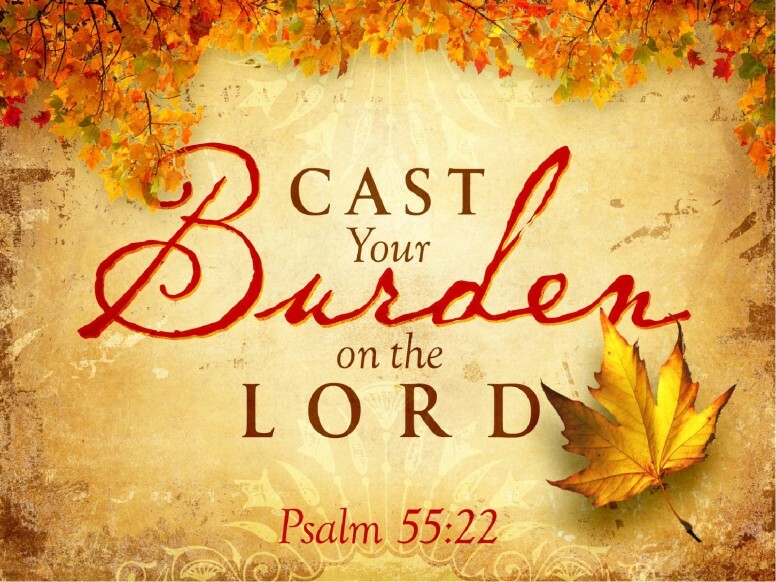 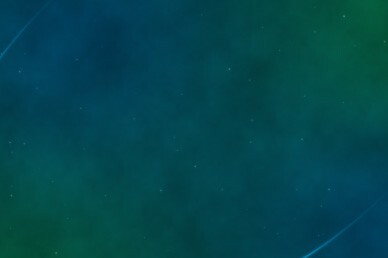 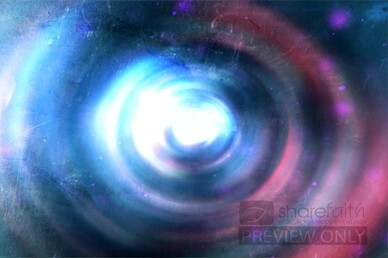 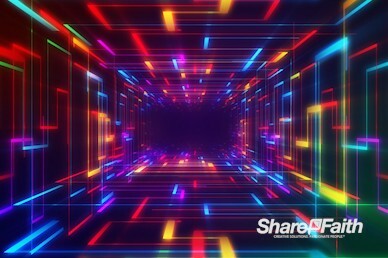 The parchment texture of the worship video loop adds visual interest. 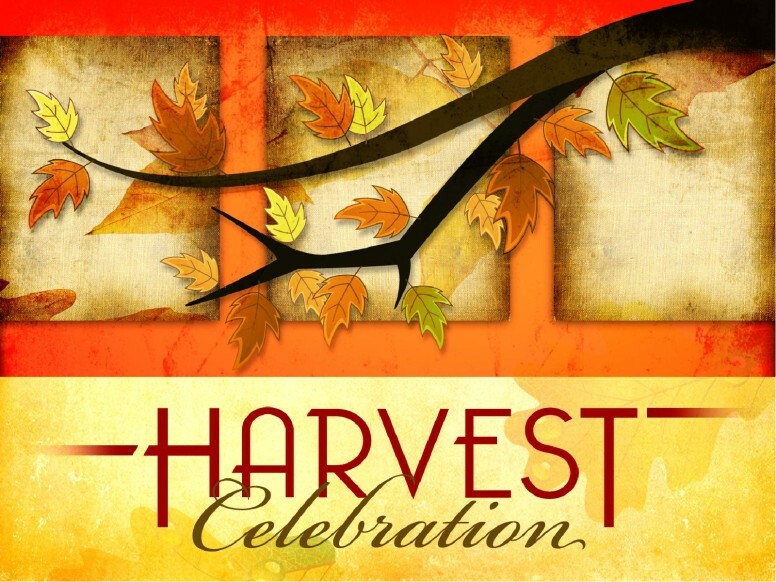 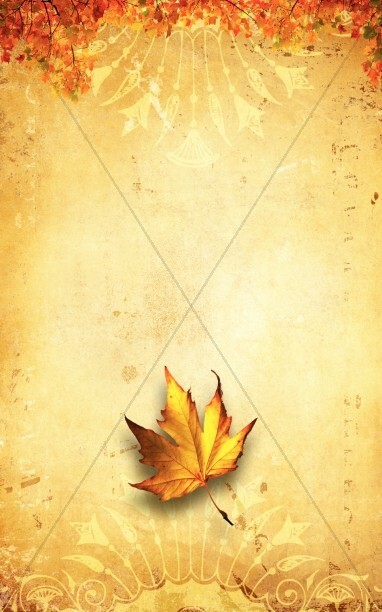 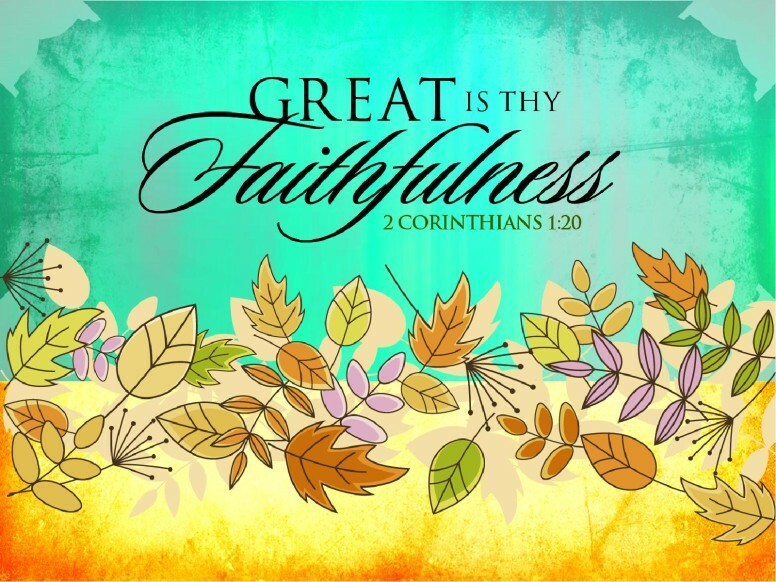 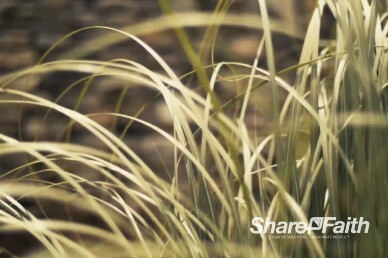 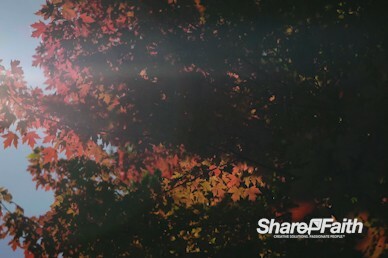 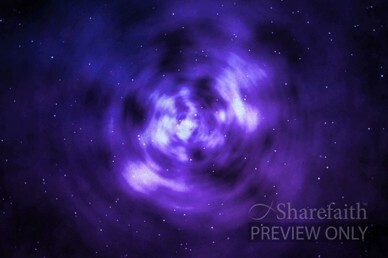 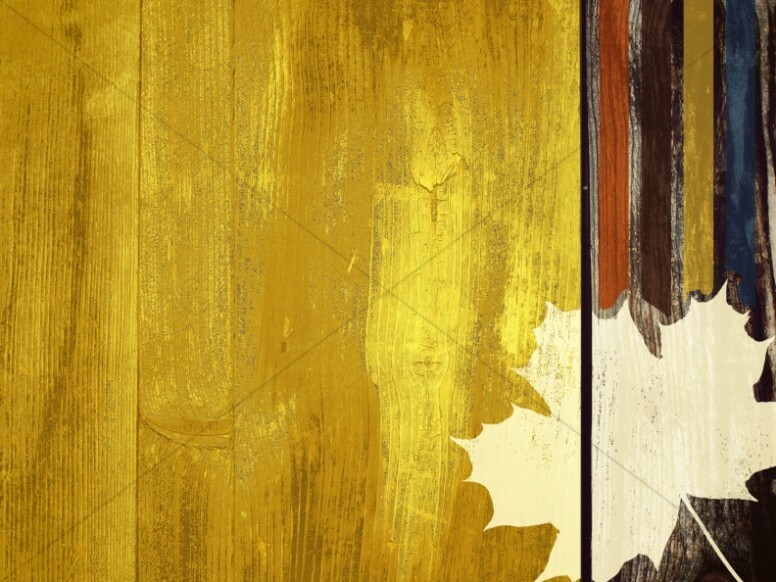 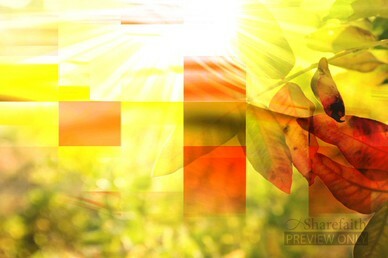 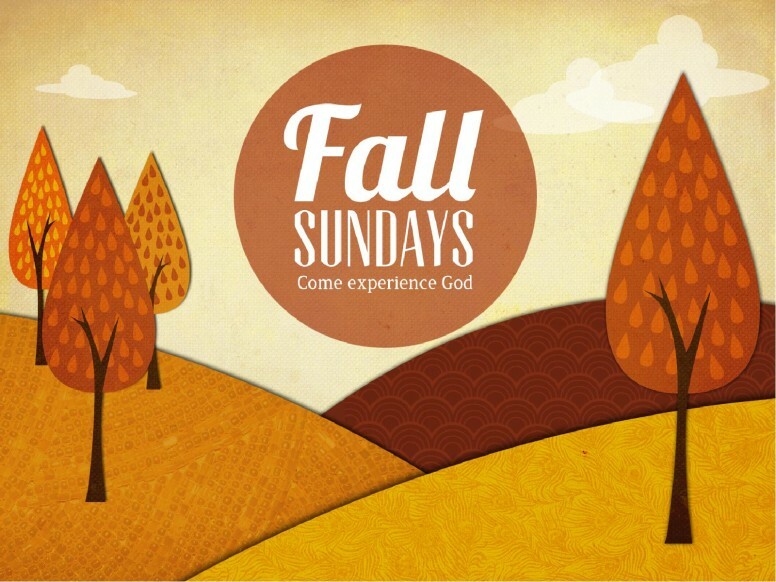 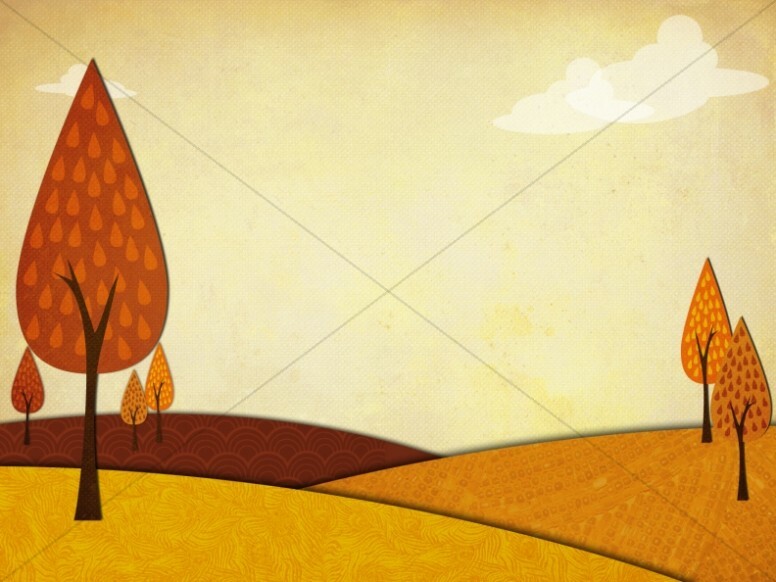 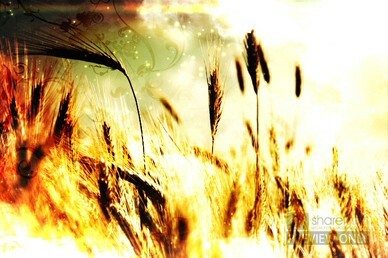 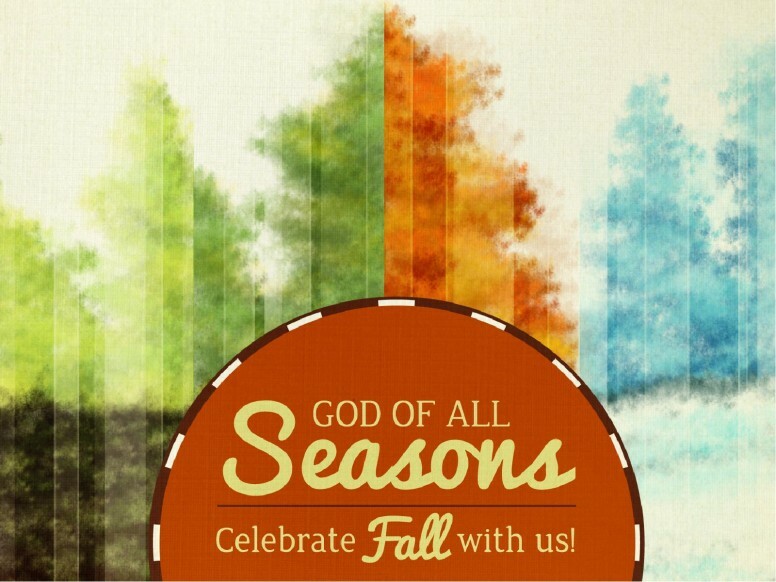 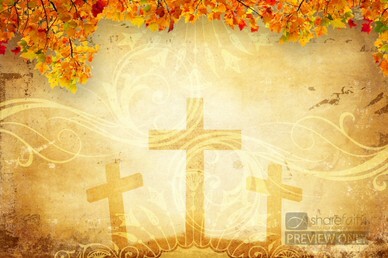 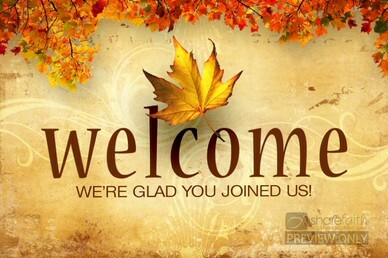 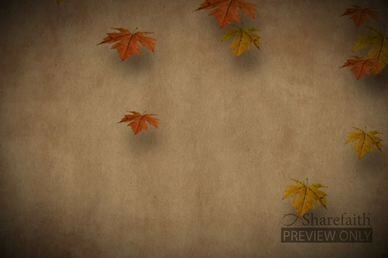 This video background is perfect for any fall, autumn, thanksgiving, or harvest event.